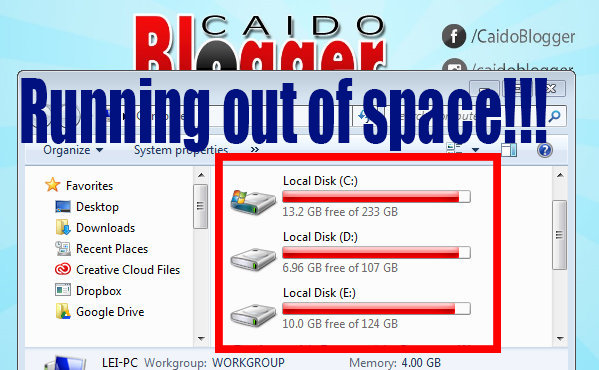 So here's the situation on my PC (see photo below): the hard drive is running out of space! 1) Do some drive clean-up by deleting unnecessary files. 2) Upgrade internal hard drive or SSD. 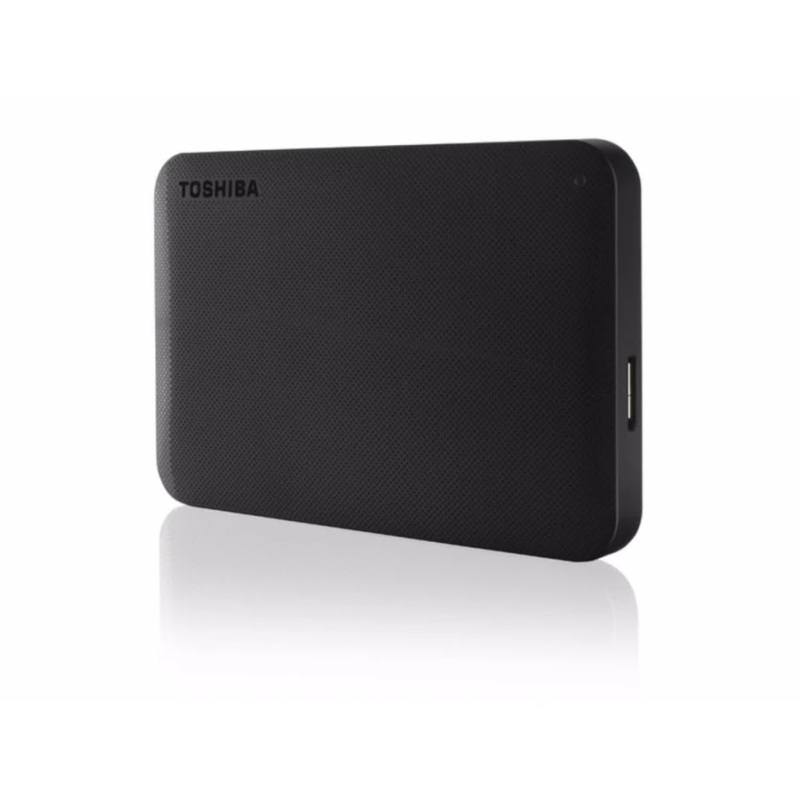 3) Buy external hard drive for back-up. Well, I'd go with options 1 and 3. I'll need to do some cleaning first, then have a back-up plan, that is, to save all my important files on a portable hard drive so that I could also bring all my files wherever I go. And it's really a good practice to have back-up of all your important files (based on experience). My budget for a portable hard drive is P2500-P3000 and will just settle for 1TB capacity. And I think now is the best time for me to buy one since it's a season of sale especially on Lazada's Online Revolution. 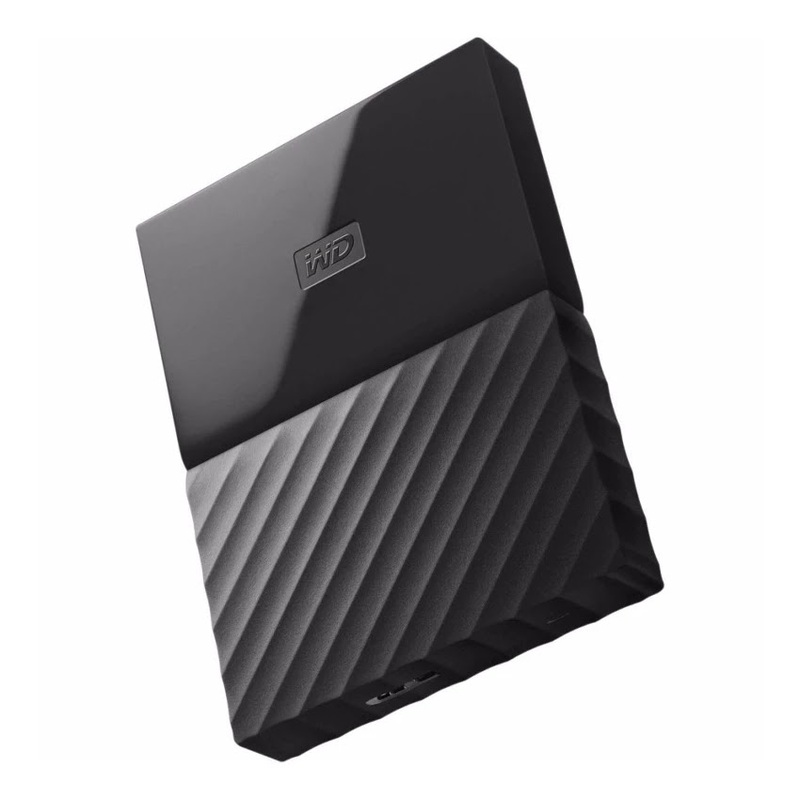 I have been eyeing some portable hard drives for quite some time now by saving them on my wishlist and I know that the prices now are insanely the best deals one certainly wouldn't want to miss. 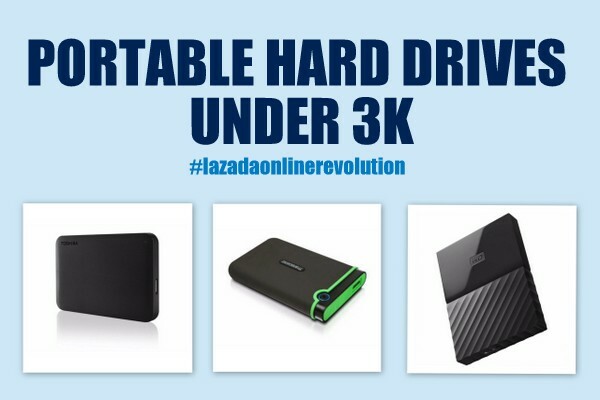 Lazada Online Revolution Grand Christmas Sale will end on December 12. 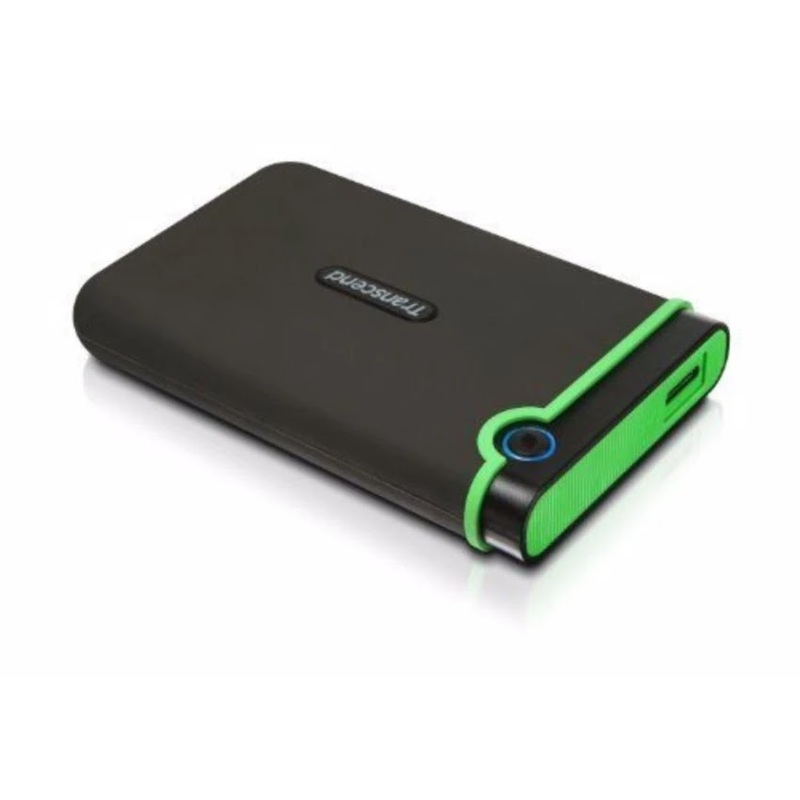 So if you also need back-up solutions for all your files, you might want to consider to buy a portable hard drive now while they are still on sale with cash on delivery option and have it be delivered at your doorsteps for free.